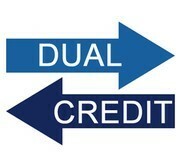 Southeast Community College and Nebraska Wesleyan University offer Dual Credit classes at LNE for juniors and seniors. The deadline to turn in SCC Dual Credit applications to your teacher is TOMORROW August 23rd, 2018. Nebraska Wesleyan Honors Academy dual credit applications will be due October 5th. Financial aid is available through the Learn to Dream Scholarship and the Nebraska ACE scholarship. See Mrs. Peaslee for more information. 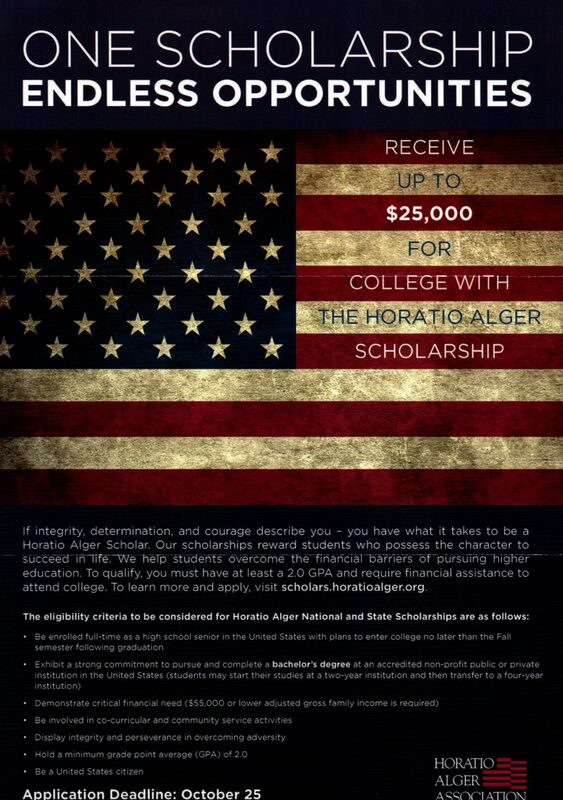 Seniors – Get a jump on scholarship applications by completing a profile on ScholarshipQuest at www.educationquest.org. 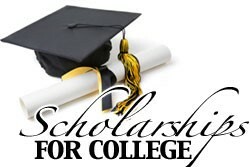 Scholarships on ScholarshipQuest are updated weekly and only the scholarships for which you qualify are added to your profile. Sign up today! The “Rocket House” will be available every day of the week after the regular school day ends, from 3:00 pm – 6:00 pm on Mondays, Wednesdays, Thursdays and Fridays and from 2:15 pm – 5:15 pm on Tuesdays, in the media center (room 133). The purpose of the Rocket House is to focus on the four core areas (English, Math, Science and Social Studies) as well as give our students a place to work on homework while they’re waiting for a ride or just a quiet place to focus and get support as needed. Support for other academic areas will also be available from LNE NHS students (will volunteer their assistance on Tuesdays) and other staff members who are working in the Rocket House. Examples of other academic areas would include World Language with Melinda Johnson (Spanish) and Claudia Stacchini (French) who will be working in the Rocket House. Students enrolled in 8th period eLearning will also be able to work with John Froschheiser during Rocket House every week on Mondays and Wednesdays. Please SAVE THE DATES for the fall 2018 Nebraska college fairs sponsored by NACRAO and EducationQuest. *** We will post more information as it comes available: Including when students can sign up and when field trip permission forms are available… STAY TUNED!! !